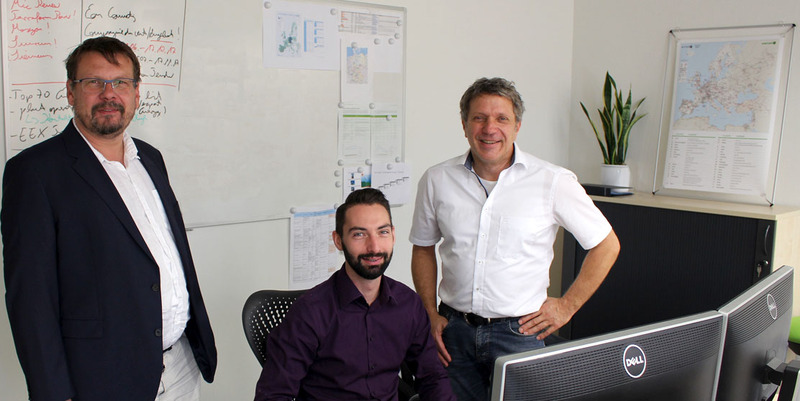 HA Hessen Agentur has now published a report on the research project Big Energy on their web site. 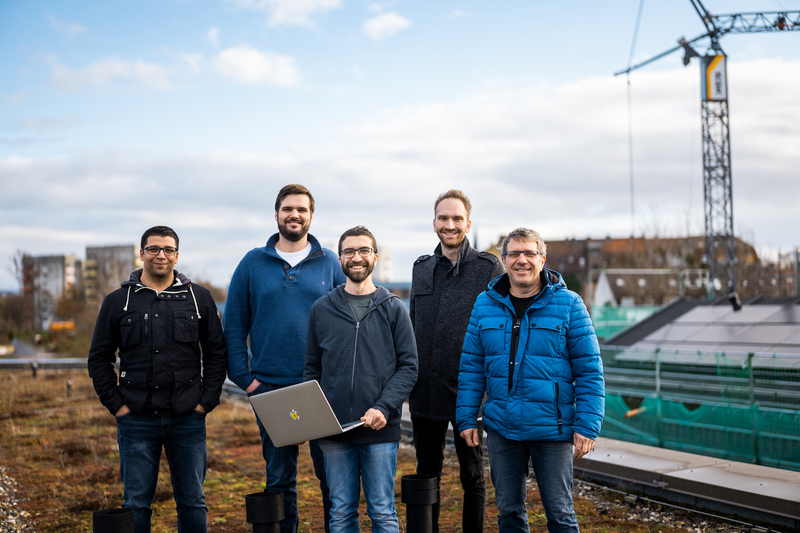 enercast WDA provides access to weather forecasts from a large number of numerical weather prediction models from the world’s leading meteorological services. 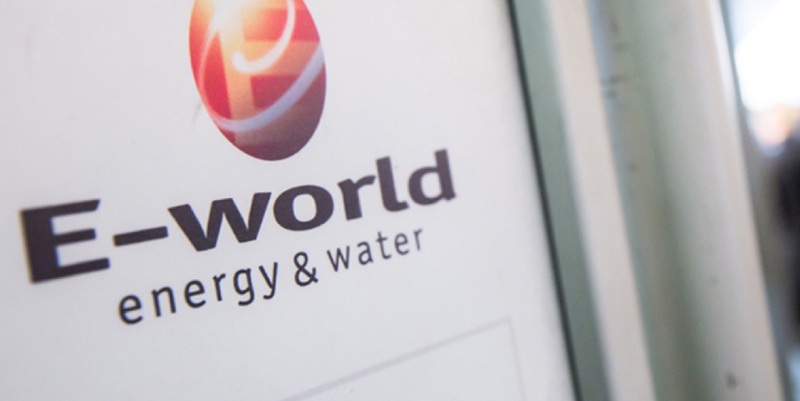 From February 5th to 7th, E-world 2019 will take place in Essen, Germany. enercast can be found at our habitual location in hall 5, booth 5-300. 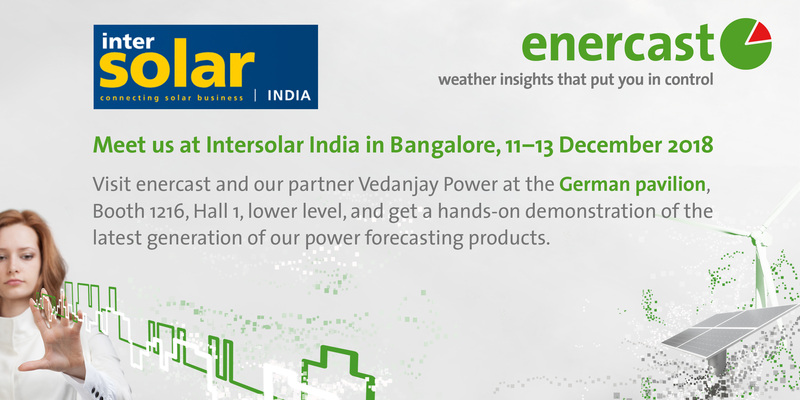 Intersolar India is taking place 11–13 December 2018 in Bangalore. enercast can be found at the German pavilion, booth 1216 in Hall 1, lower level. 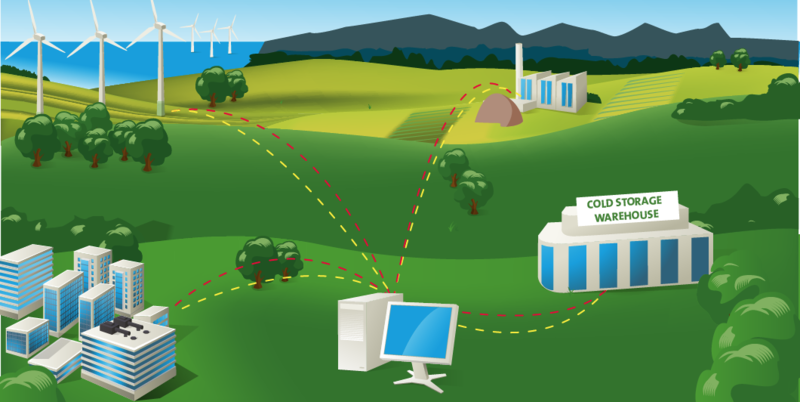 Now available: enercast YAS, our new tool for site assessment of wind turbines and solar plants. enercast Summer Release brings lots of improvements to the enercast Portal. 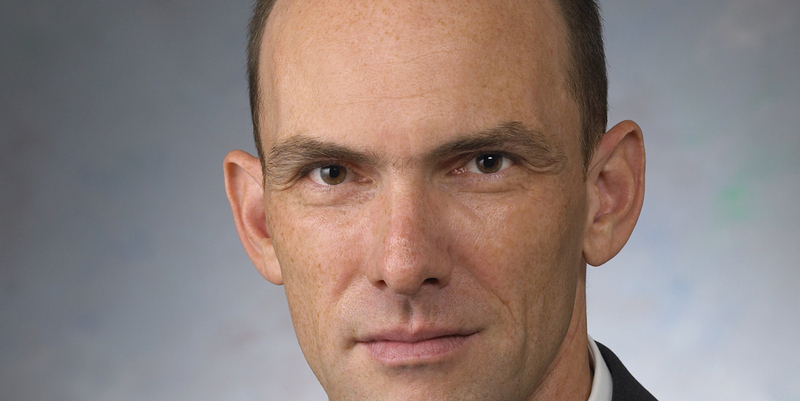 Co-founder and longtime CEO Thomas Landgraf steps down from the executive team of enercast, handing off his responsibility to the remaining two managing directors. 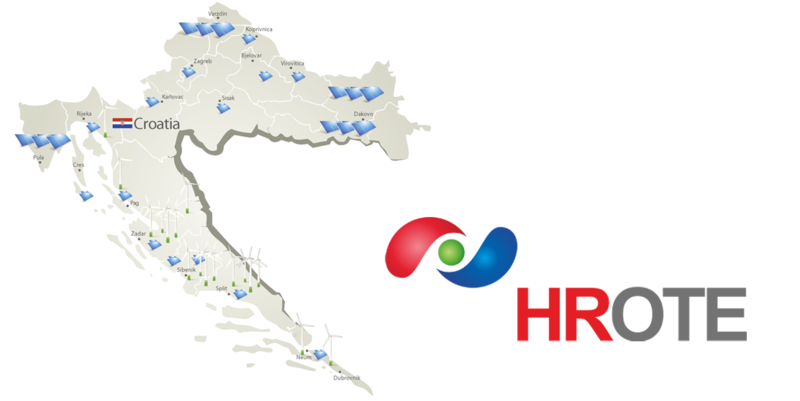 Reliable power forecasts help HROTE integrate renewable energy effectively into the Croatian electricity market. 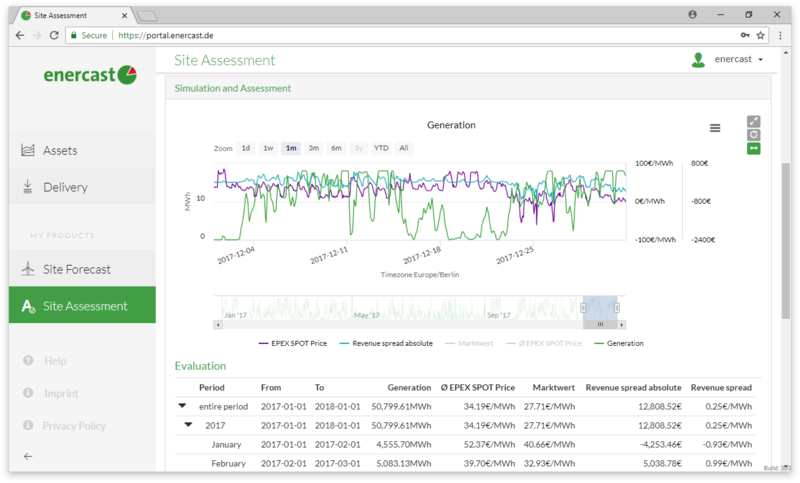 Precise solar and wind power output forecasts enable optimal marketing of the generated electricity volumes on the EPEX SPOT power exchange. 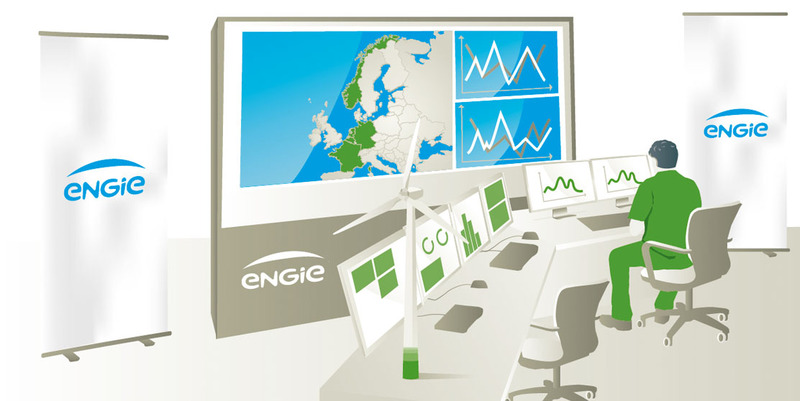 Precise forecasts for wind power plants support ENGIE to act flexible and fore-sighted on the electricity markets. 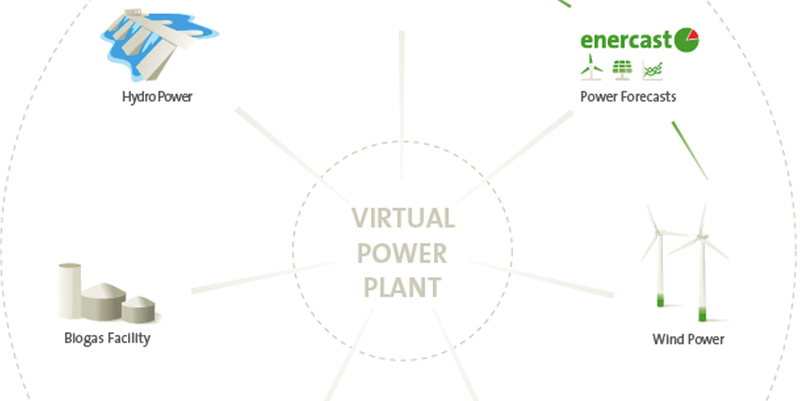 Smart grids are the future, combining the generation, storage and consumption of electricity. 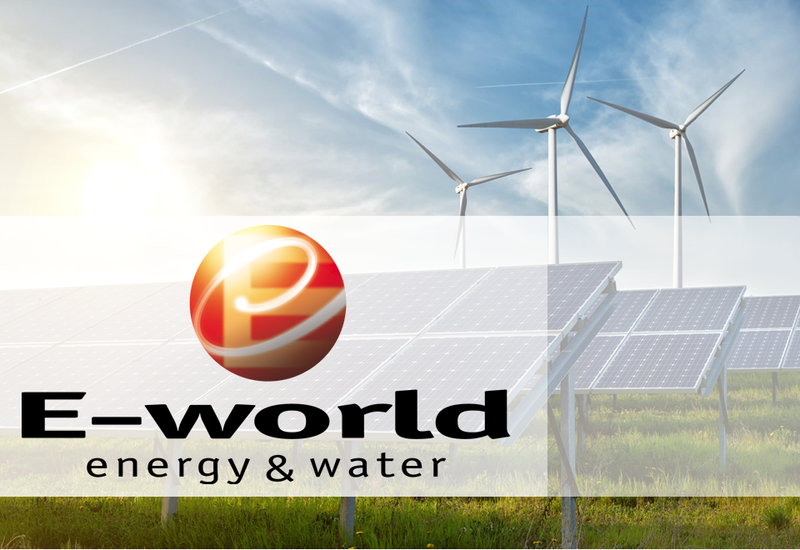 This is essential because, unlike fossil fuels, renewable energies are subject to natural fluctuations. 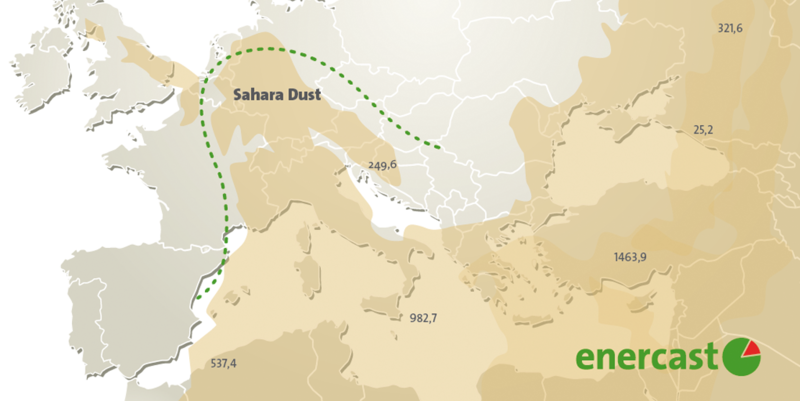 Saharan dust is not only found in the desert – atmospheric currents carry it over long distances to Central Europe. 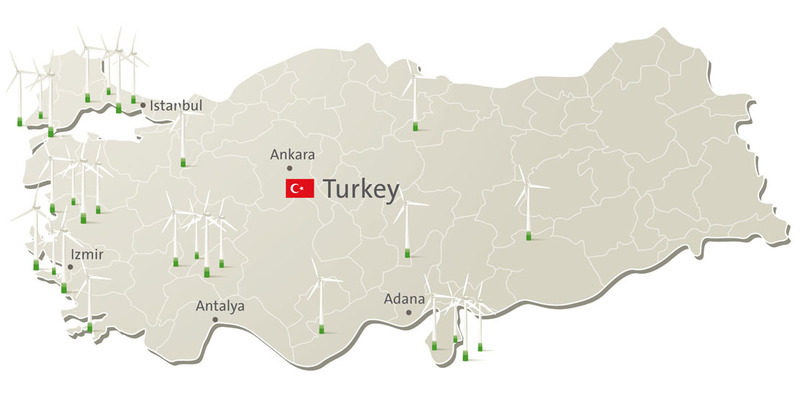 Renewable energies are becoming increasingly important – and so are performance forecasts for photovoltaic and wind power plants. 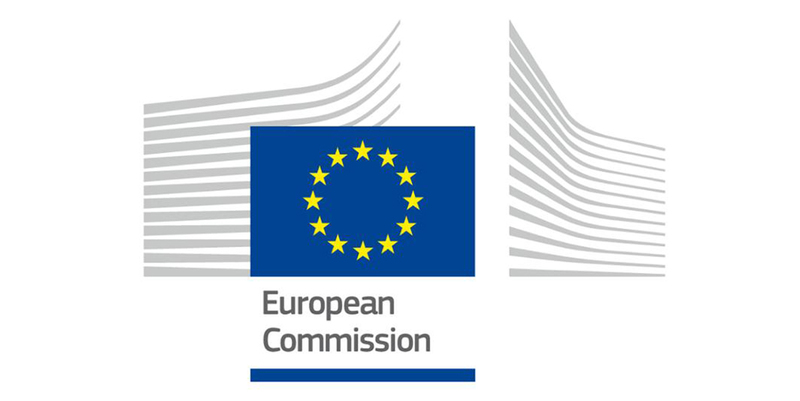 enercast is nominated for the Innovation Radar Prize 2017 for its innovative approaches in the EU research project “Building Energy Decision Support Systems for Smart cities” (BESOS). 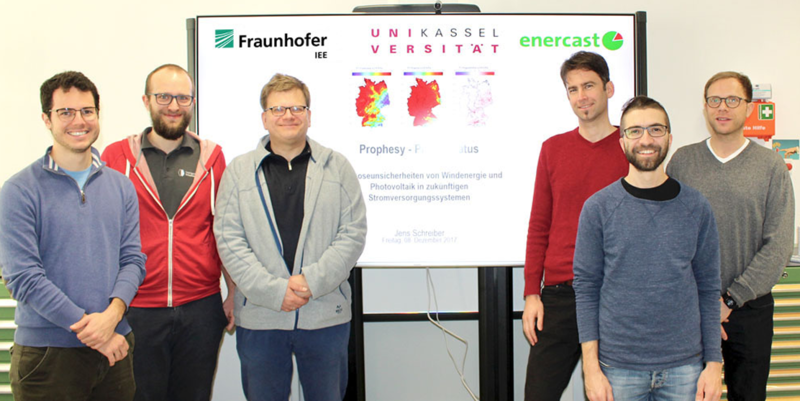 Young, dynamic and ready for new challenges – since September 2017 enercast has been training an IT specialists in application development. 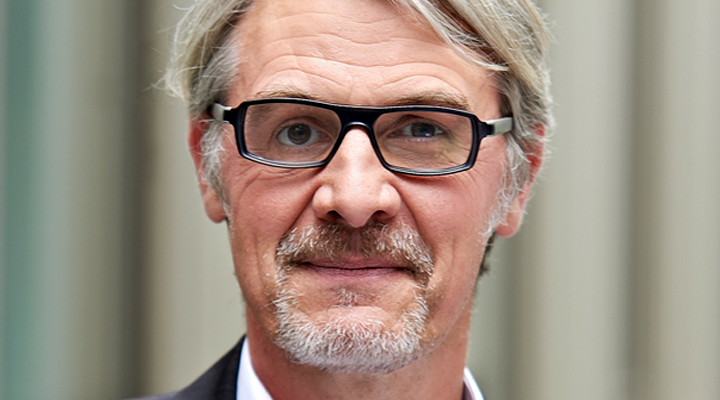 Dr. Henning Schulze-Lauen becomes the new Chief Operating Officer (COO) of enercast GmbH. 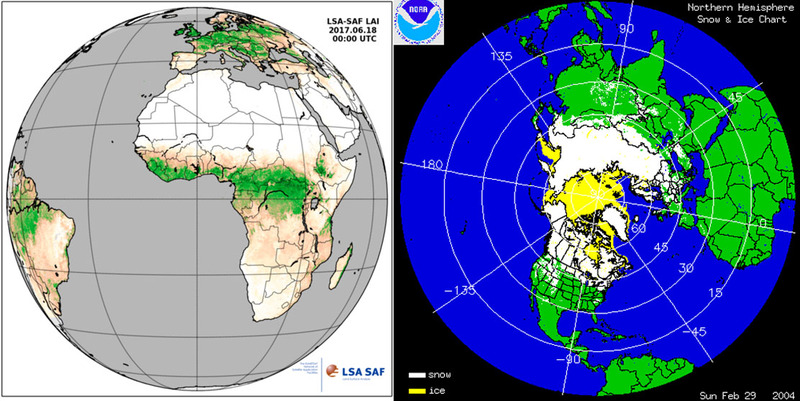 enercast has now introduced two models into its forecasting system that take optimum account of these weather conditions.